Supporting families to partner with the community to help children thrive for long term well-being. In Delta County, many families struggle to make ends meet. Within this chaotic environment, children can miss out on essential lessons they need to be learning and experiences they need to be having. We focus on long-term engagement for life long success. We know there is no quick fix. At Families Plus we enroll children into our program that need counseling and behavioral support who often come from families that are struggling. Once enrolled, a mental health care professional is provided for each child in order to guide health care and coordinate a team of volunteers using a wraparound approach. By working with physician, dental, and therapist reports, each therapist can assist the parents with making sure no health care needs go unmet. By pairing children with mentoring families in the community and supporting skill building activities we ensure children get the right role models. We work with each parent or guardian to see how we can provide the best support for their child. 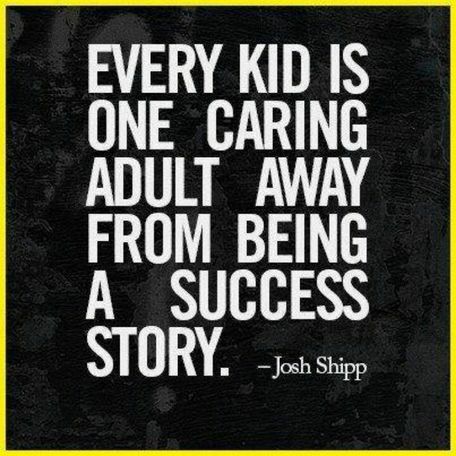 At Families Plus we know there is no exact formula for helping a child succeed. We listen to our family’s needs and we help them find the resources in the community to help their child succeed in the long-term. Learn more about how our program works. OUR VISION: Every child enters adulthood healthy (mentally and physically) with a high school diploma, no children yet, and no legal or substance abuse problems. OUR MISSION: Families Plus supports parents to partner with the community to help children thrive. All kids can be reached, and helped, in some way. To best support a child, a tailored array of services must be available. Helping a child to health requires consistent, long-term, commitments. Communications among people in the Families Plus network (regardless of their role) are open and inclusive. All people are worthy of respect, and will be treated with respect. Confidentiality will be maintained while legality will be honored. Families Plus will be volunteer- driven. OUR IMPACT: Giving is powerful. The largest impact of FAMILIES PLUS mentoring is the changes throughout the community from the numbers of volunteers giving in some way to children in need. This qualitative impact create strength and understanding under girding everything. The family-mentoring concept was developed in 1998 by Dr. Brenda Holland, a practicing clinical psychologist in Delta County. Dr. Holland brought together a group of community professionals and citizens who were concerned about children living in poor, chaotic, and dysfunctional environments throughout the county. Out of this group, a new type of community-based program for children was initiated. But the family-as-mentor idea had never been tried. Not only were the mentors going to be families, but they also were going to be families who would make a permanent commitment to the child with the help of a mental health care professional. Prevention of youth problems was the goal. 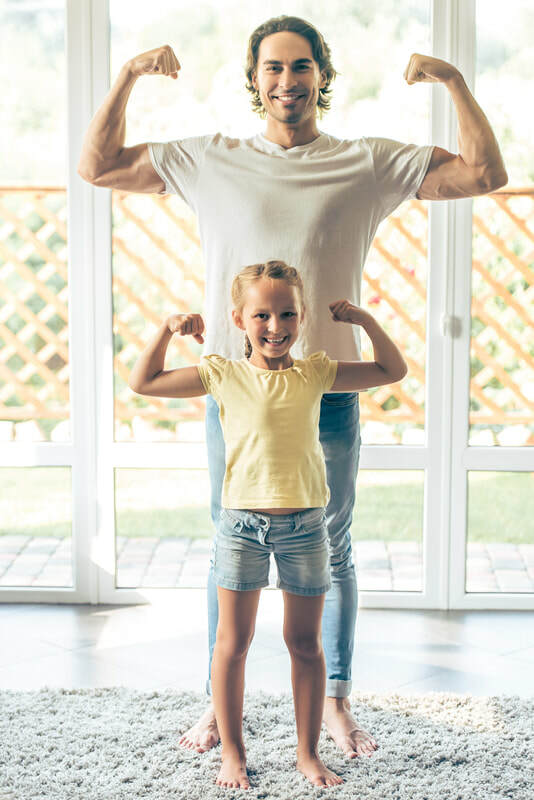 This new family mentoring idea caught on quickly because of the neighborly spirit in the sparsely-populated, agriculturally based communities of Delta County. Within five years, almost thirty-five children in Delta County had been matched with their permanent mentoring families. Now, in January 2019 there are over ninety children being served by Families Plus with the vision to keep growing.